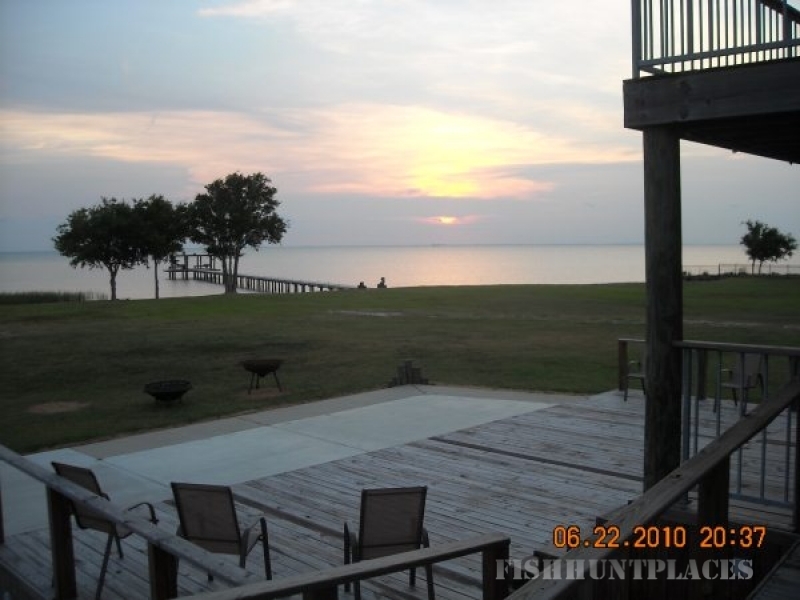 We are located on on Trinity Bay, about 7 miles south of Anahuac, Chambers County, Texas. Come by boat or vehicle, just come and enjoy! The sunsets and sunrise are spectacular. The people are friendly....There are memories made here that last a lifetime. We would like to invite you to come see our island paradise. 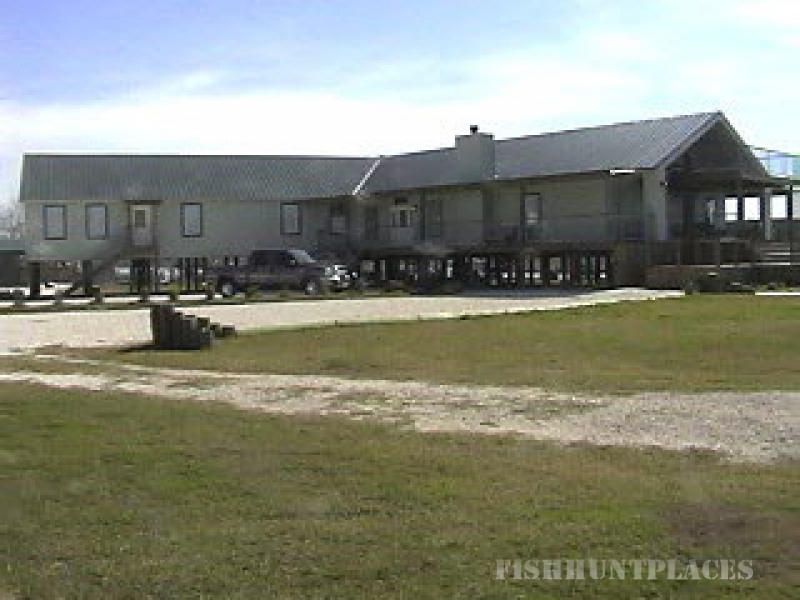 Come see us at Oak Island Lodge on the waters of Trinity Bay. 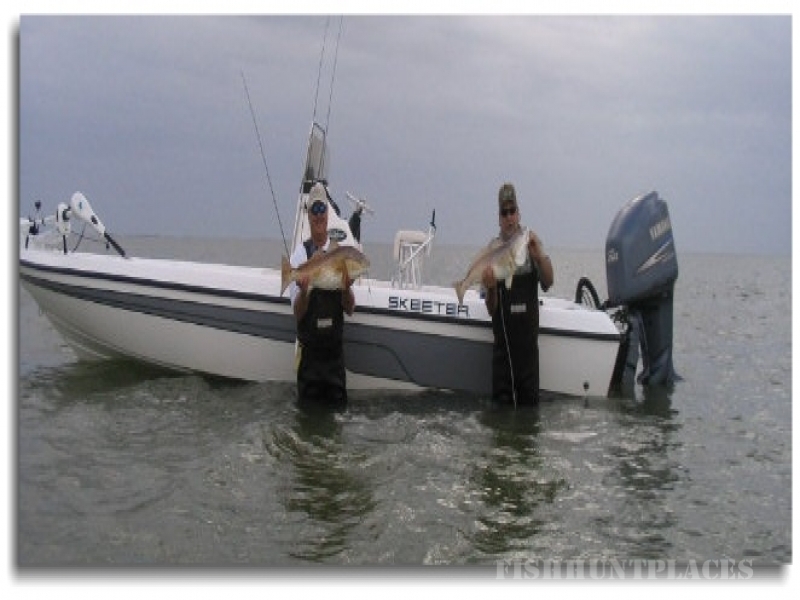 We have what you are looking for, whether it is guided fishing trips, Guided hunting trips (Ducks and Alligators), corporate meetings, retreats, or weekend getaways. Our staff's priority is to make your visit a memorable stay. The Oak Island Lodge is a 5800 square foot facility designed and built for corporate entertainent and group events. 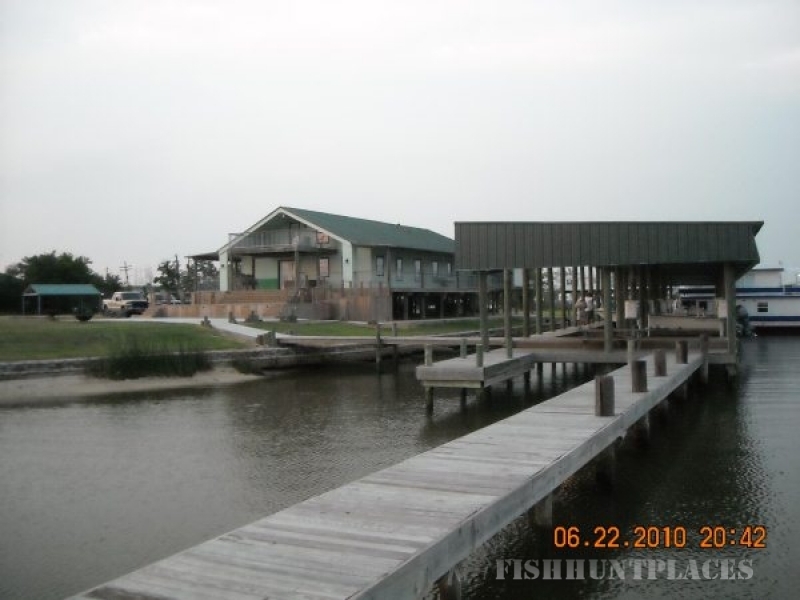 The lodge is also ideal for music events, parties, dances, fishing tournaments, reunions, receptions. You can come by boat and enjoy the restaurant and club. If you have any questions our friendly and helpful staff will be happy to help.